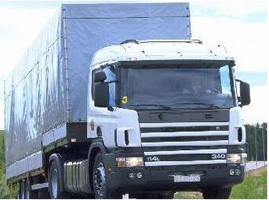 Digital Tachographs must be fitted to all new goods vehicles from May 2006. Drivers and Managers will need to know how to operate them. Central Transport Training provides both Driver and Management training courses. Management & Operator Course Content. Use, Navigation & Orientation of a Digital Tachograph. Adjusting Local Time & Time Zones. Other Tachographs ie Stoneridge, Actia.